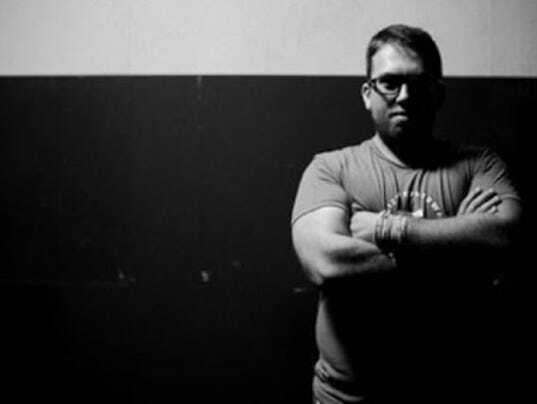 Building a successful freelance business is a challenge Erick Huertas took head on. 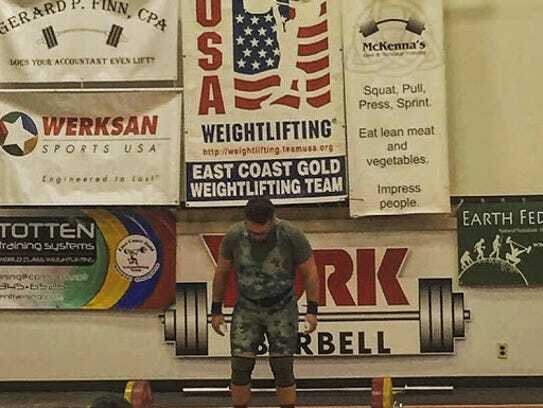 The Navy Reserve Corpsman worked in agricultural health before deciding to focus his spare time on offering strength and conditioning coaching for everyday life, specializing in power and strength development through Olympic Weightlifting. The schedule flexibility freelancing affords made this move a natural transition. “Between the military, and coaching/lifting it is hard to manage with a ‘day’ job,” said Erick. However, Erick quickly recognized how challenging it could be to make a living as an independent fitness coach on his own as most personal trainers are aligned with gyms, community centers, or sports teams. That’s when Erick discovered Moonlighting. “I see Moonlighting greatly expanding my advertising and helping me achieve my business goals.” Moonlighting’s web and mobile app equips freelancers and small business owners with the tools they need to start and grow their freelance businesses. Erick built a professional profile on Moonlighting and advertises his strength and conditioning, and sports performance coaching services to people in his area.